Spanish Language Schools University of Salamanca, S.L. is the company that manages and supports the global system of the University of Salamanca’s Spanish Language Schools for Foreigners. 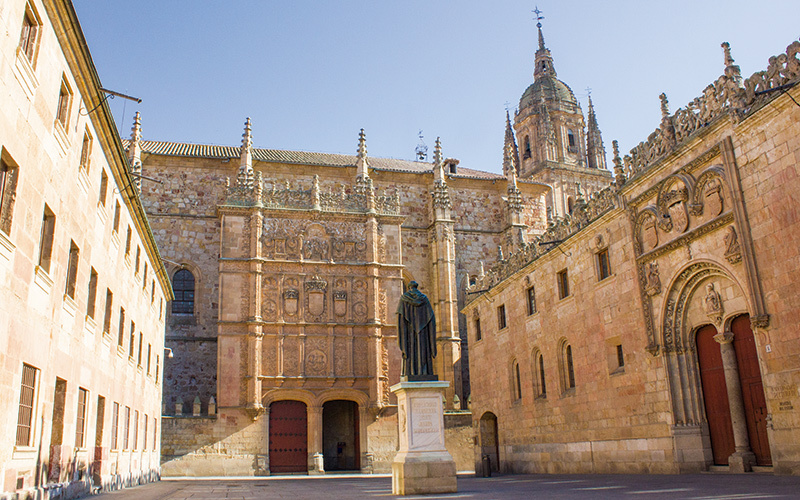 All ELE USAL Schools bear the hallmark of the University of Salamanca in the teaching of Spanish and avail themselves of the experience and quality of USAL’s International Courses. 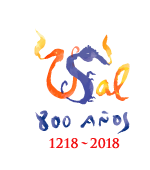 The ELE USAL franchise system is the continuation of the legacy of the University of Salamanca in the teaching of Spanish, which has been going on for 800 years. 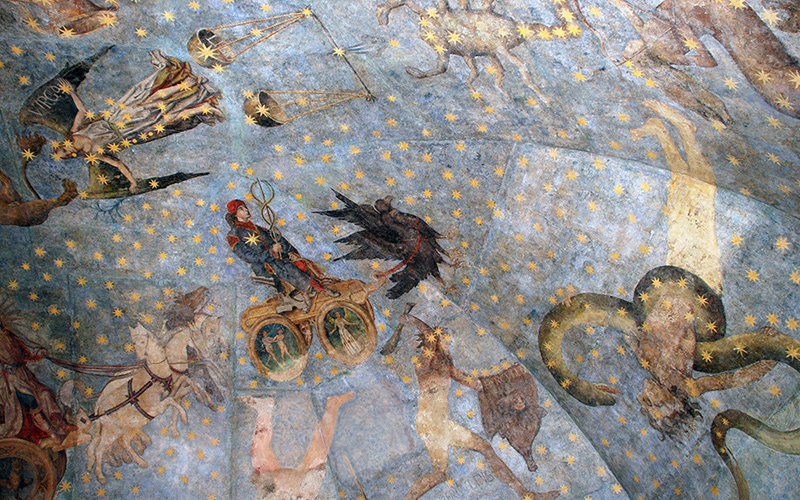 In 1492, the University of Salamanca became the cradle of Spanish with the publication of the first Grammar of the Castilian Language by Antonio de Nebrija. Since then, USAL has worked hard to promote the teaching of Spanish as a foreign language. Today, Spanish Language Schools University of Salamanca, S.L. (ELE USAL) is combining the broad experience of the University of Salamanca as the “University of Spanish” with the most advanced teaching tools and methodologies. 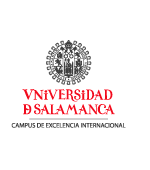 Spanish Language Schools University of Salamanca, S.L. seeks new franchisees who wish to share our internationalization project and our experience in the teaching of Spanish. 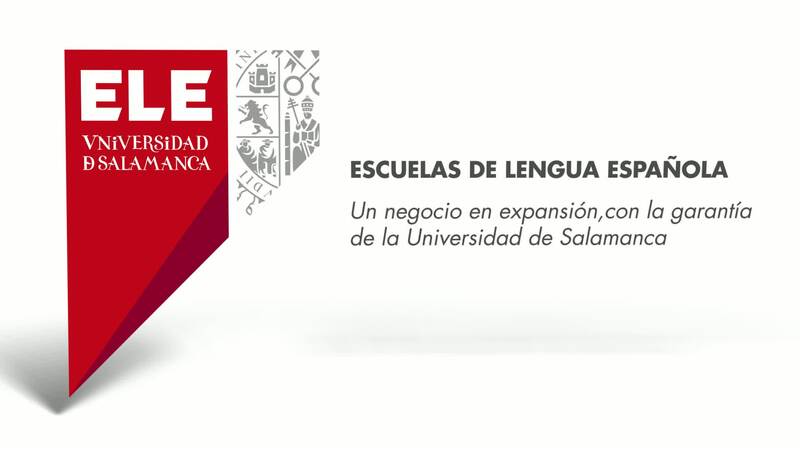 The franchise system of The Spanish Language Schools University of Salamanca, S.L. 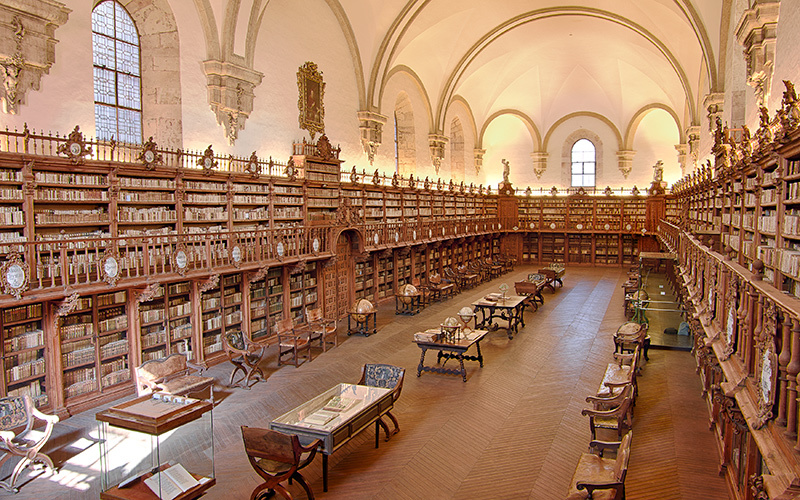 has its own methodology and teaching manuals created by the Department of Language and Literature of the University of Salamanca. ELE USAL Schools also have a personalized Computerized Management System developed by USAL.